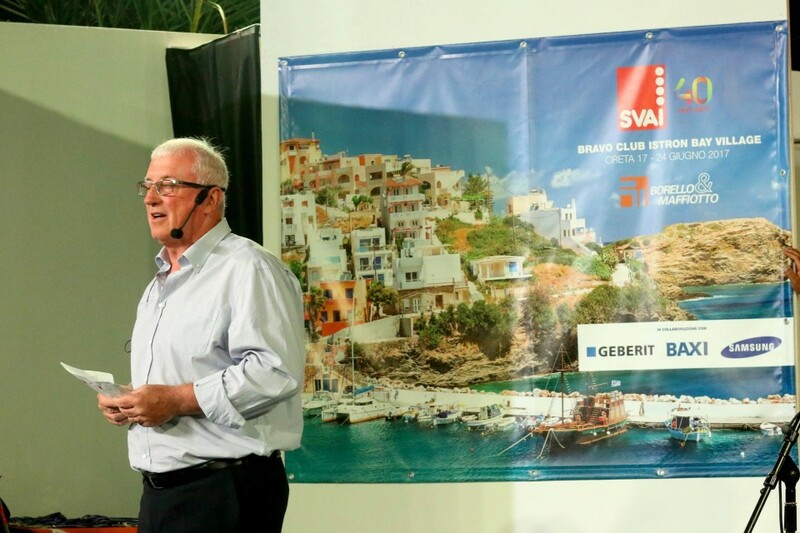 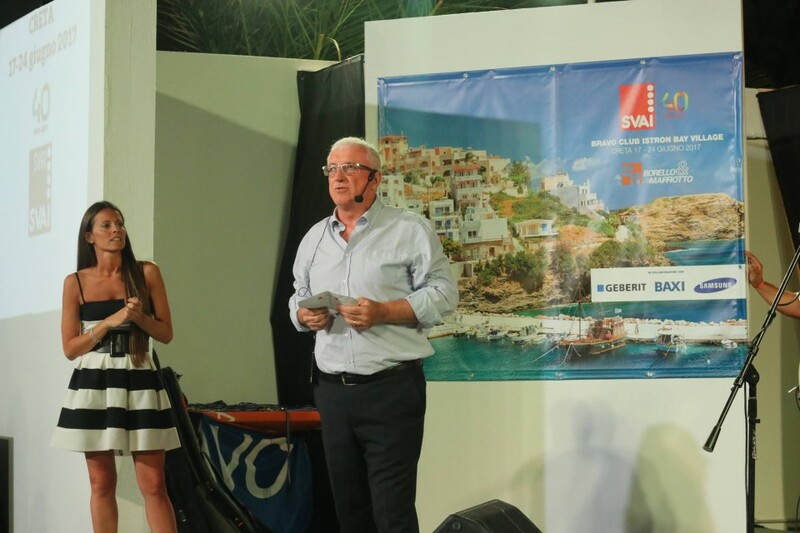 From 17th to 23rd of June, Iantra organized an incentive for Svai in Crete, a magnificent destination in the heart of the Aegean Sea. 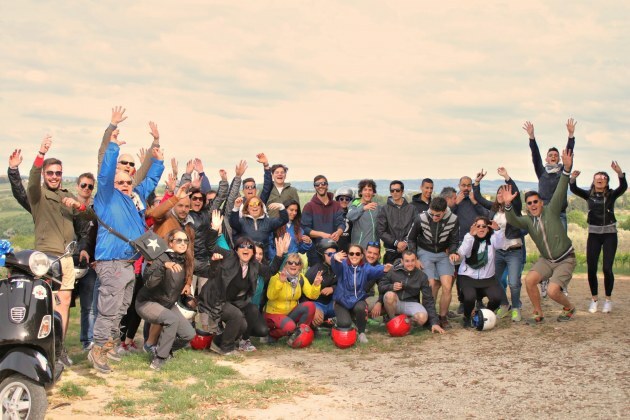 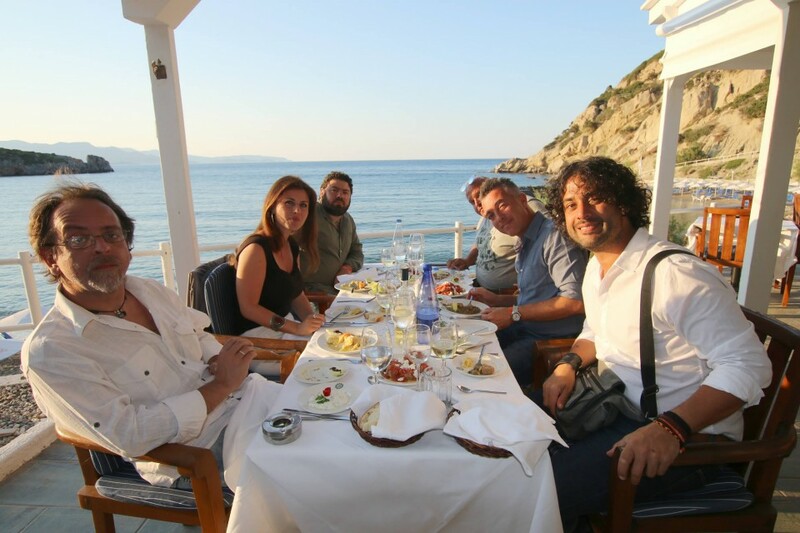 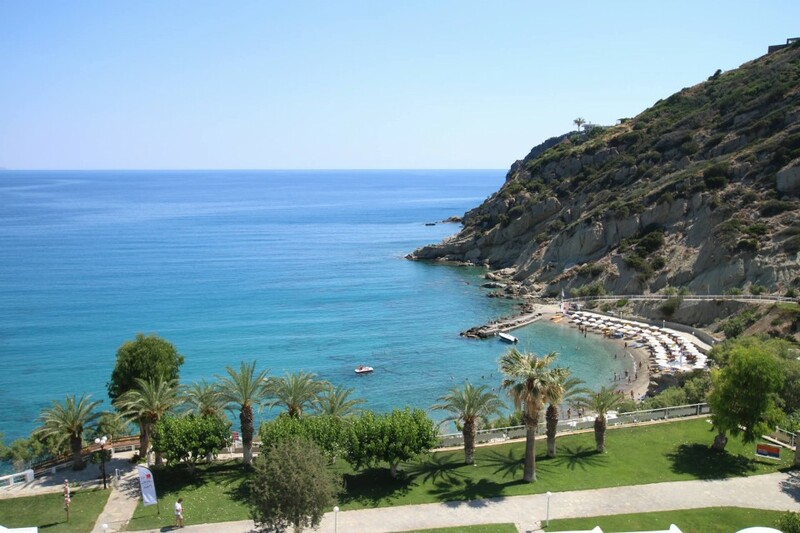 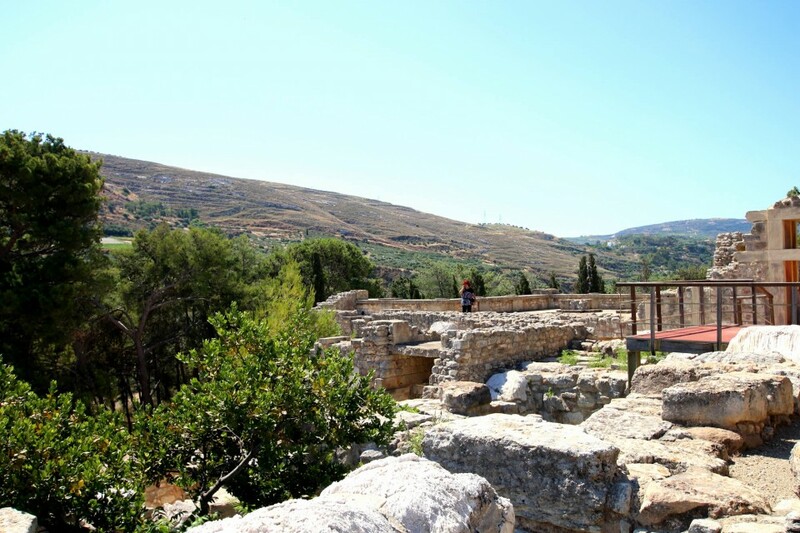 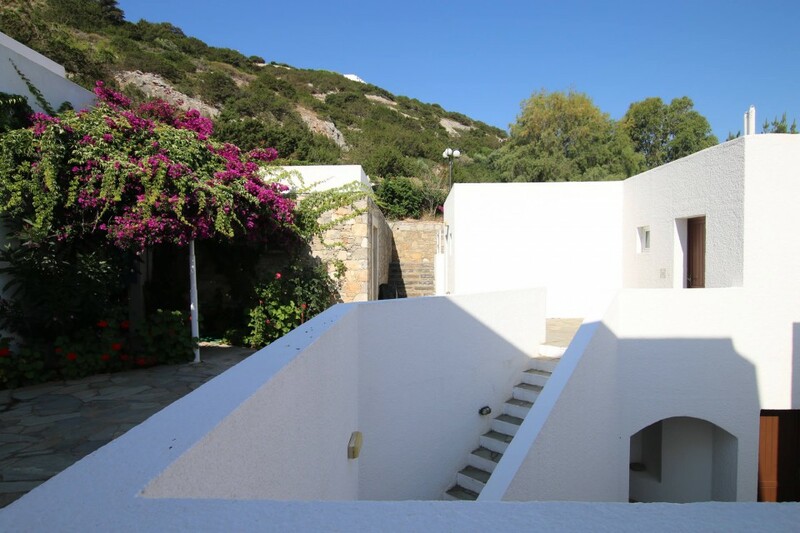 Participants stayed at Bravo Club Istrion Village, near the small but charming Greek village of Istrion. 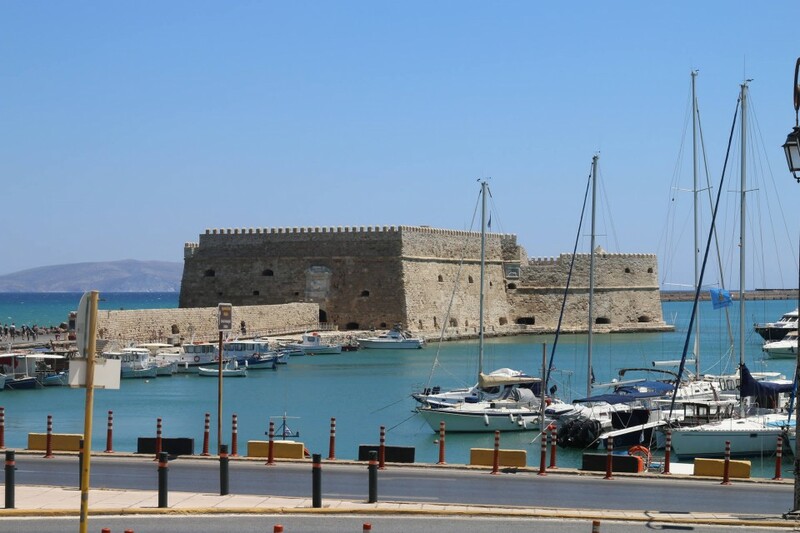 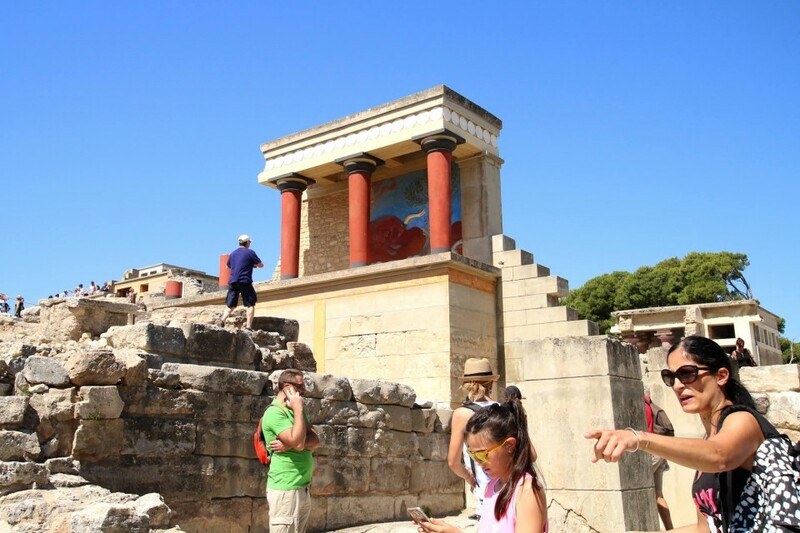 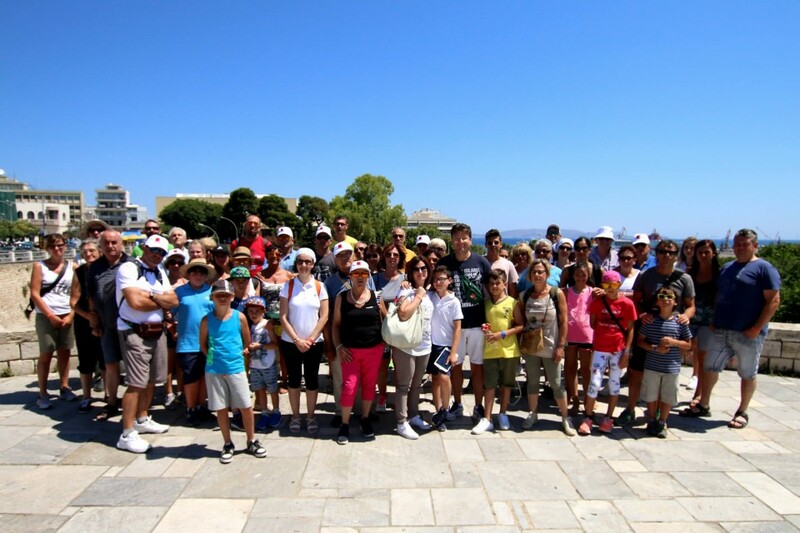 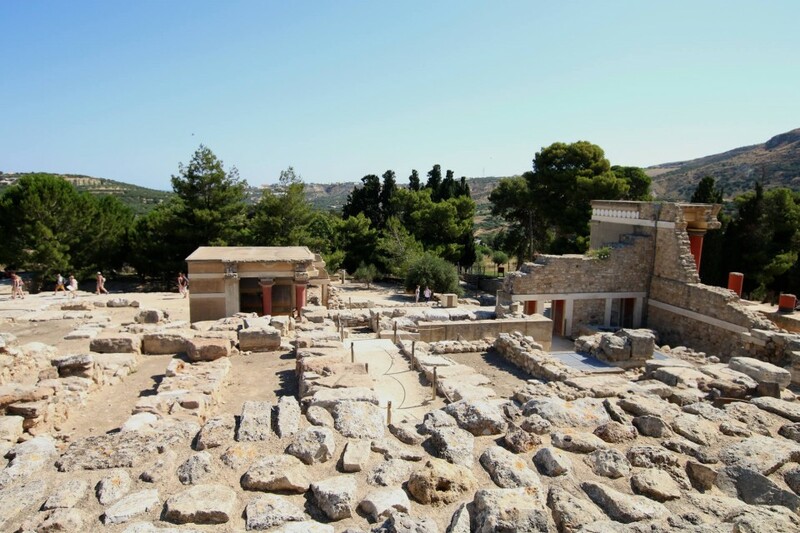 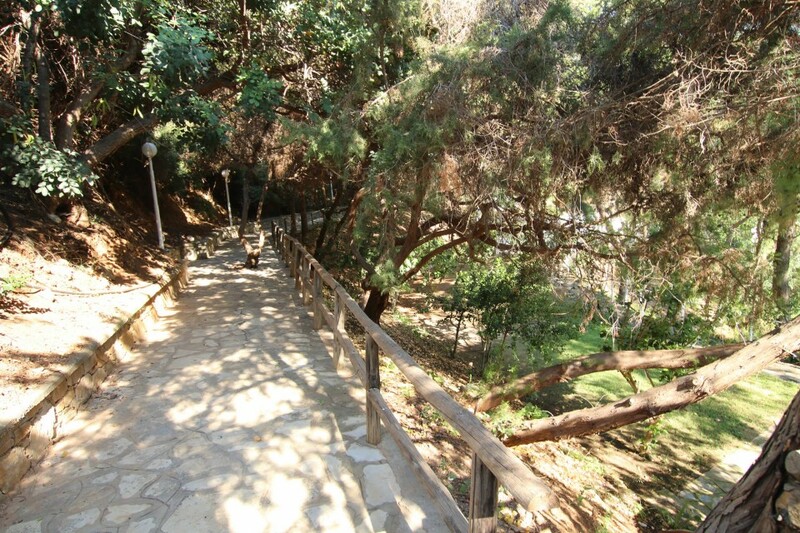 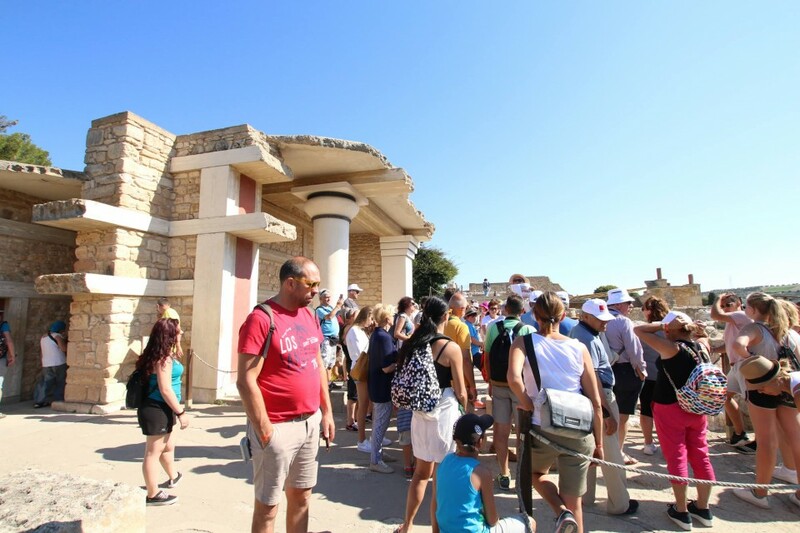 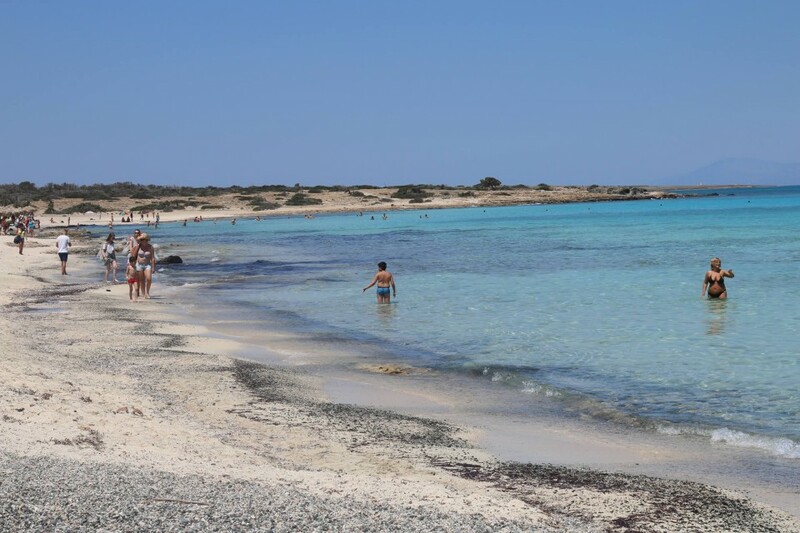 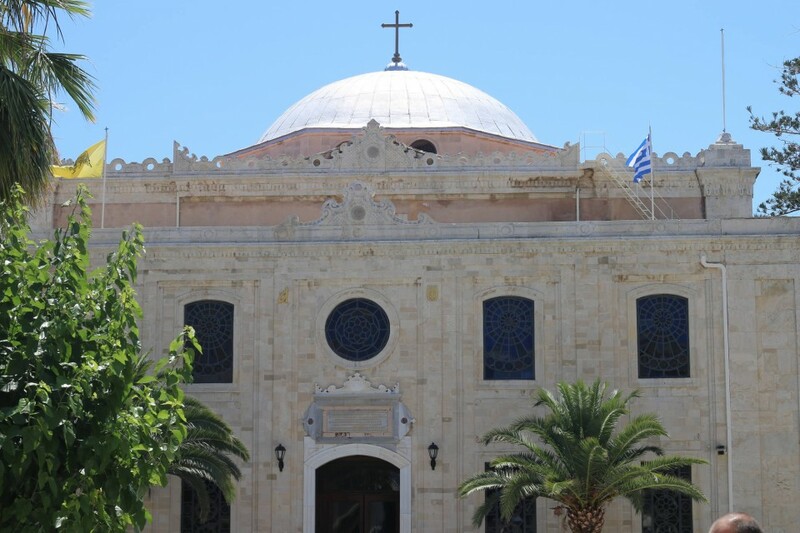 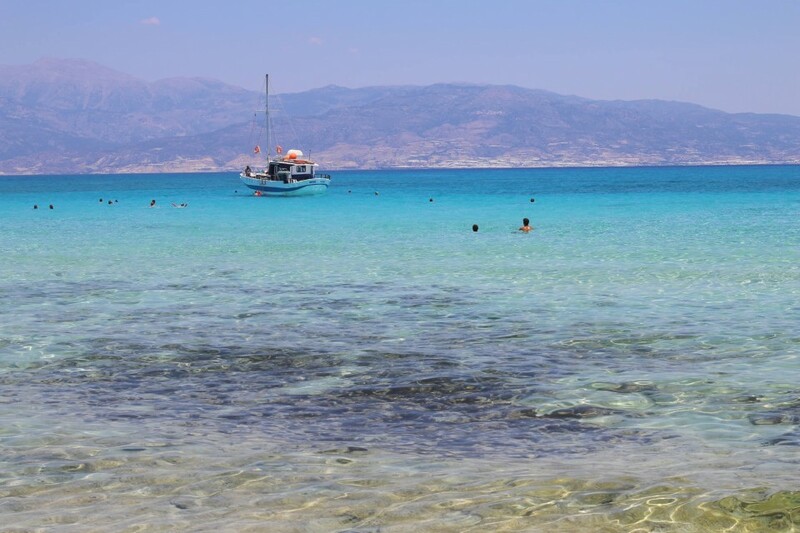 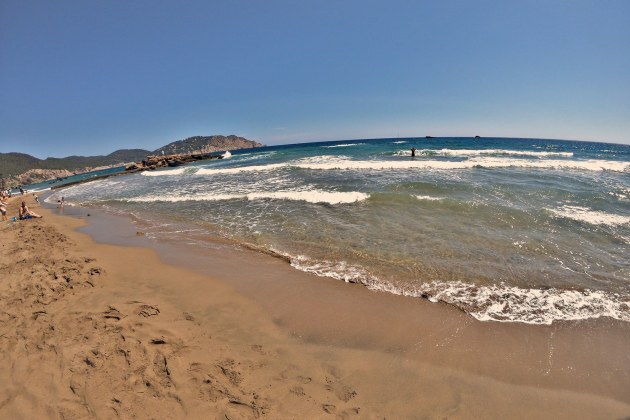 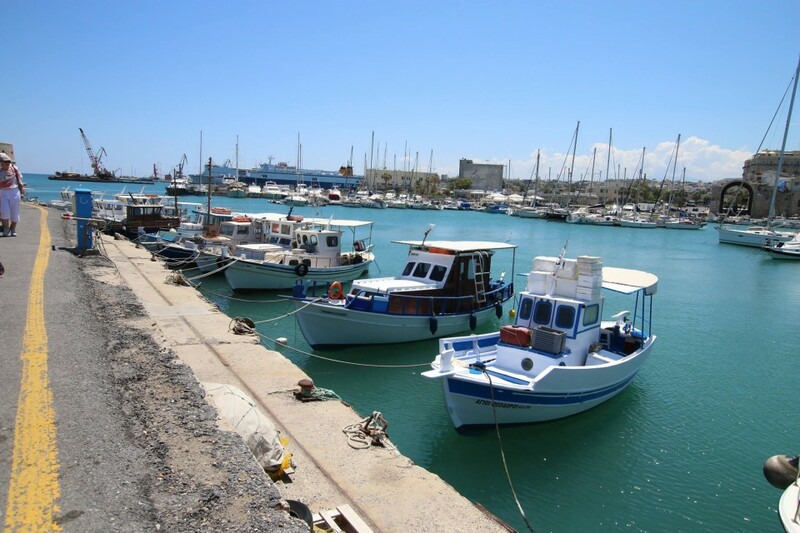 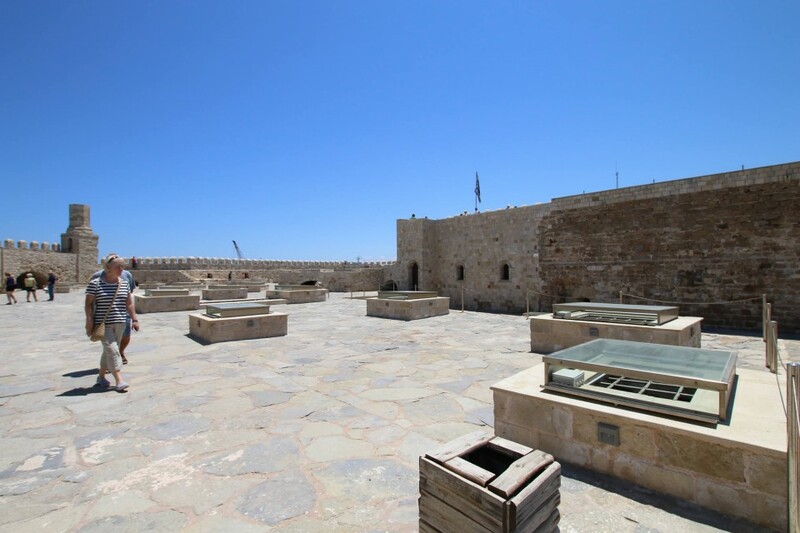 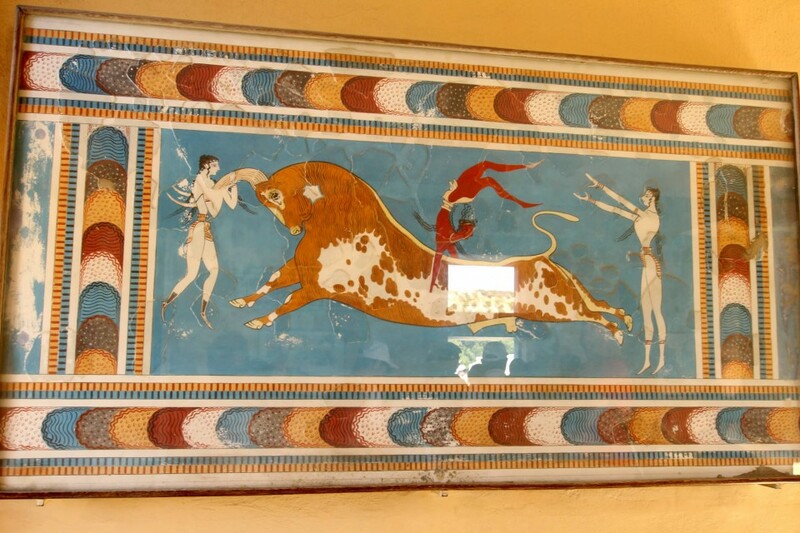 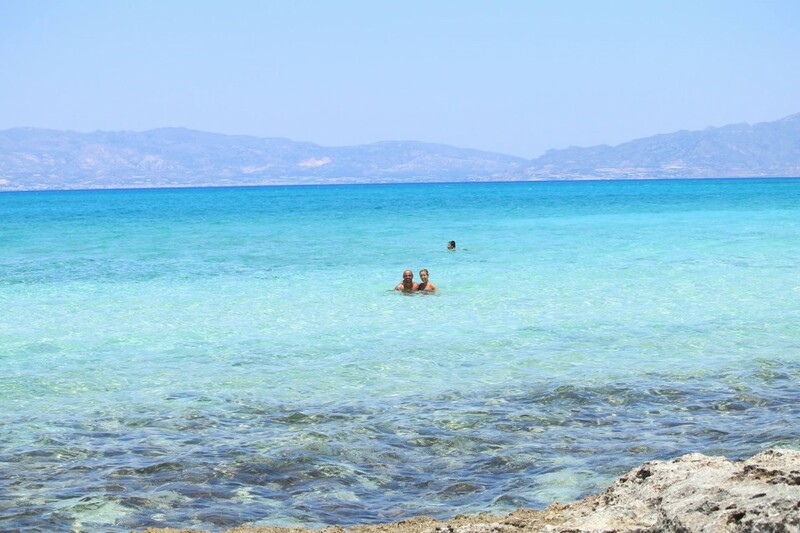 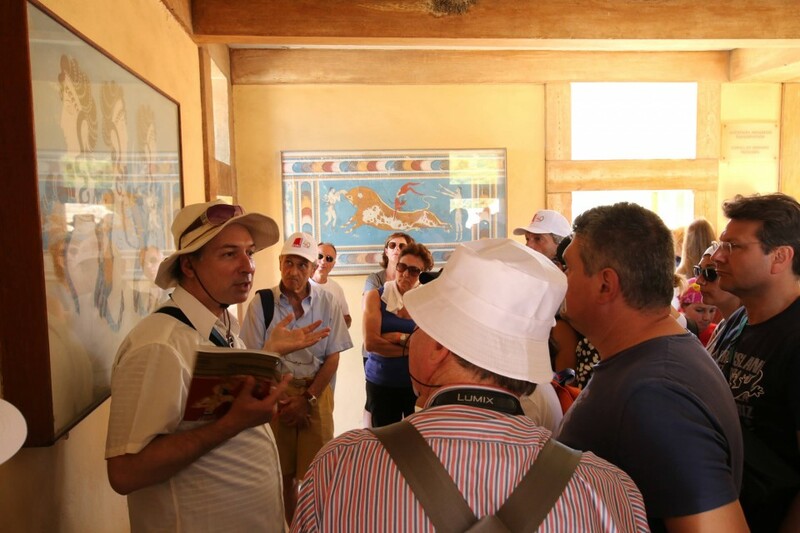 Numerous excursions have been organized including Chrissi island and Knossos Palace. 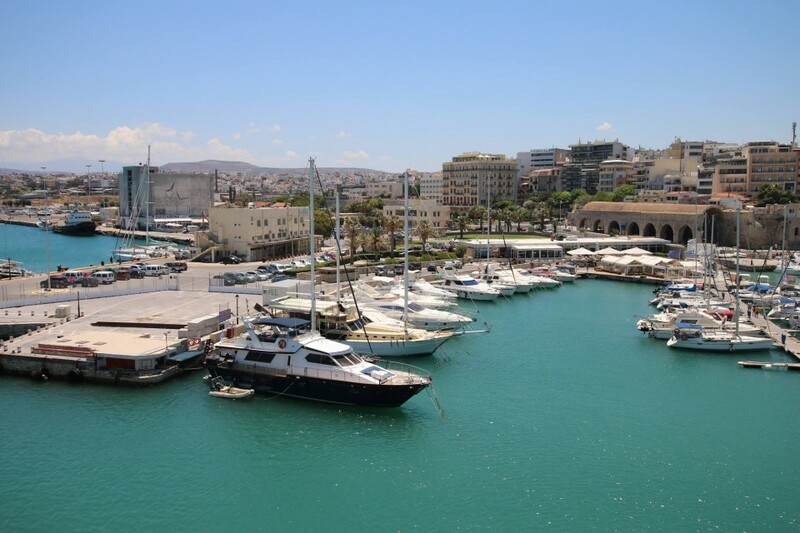 Cabaret shows every night and shopping in the romantic Mirabello Bay guaranteed for the whole week. 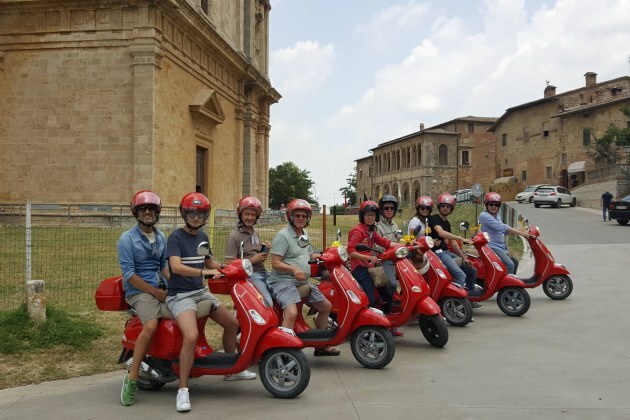 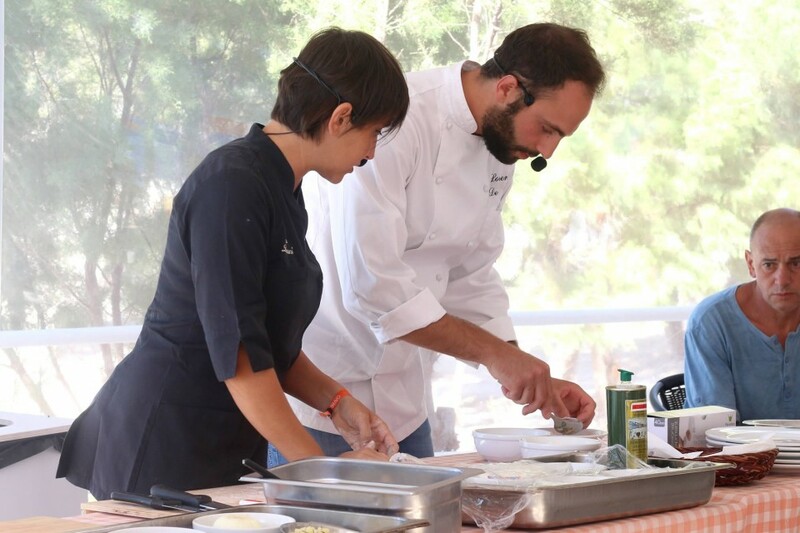 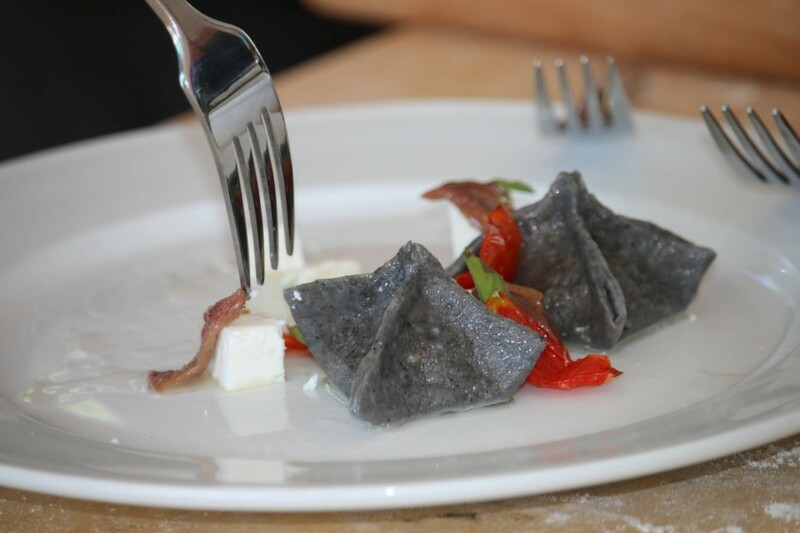 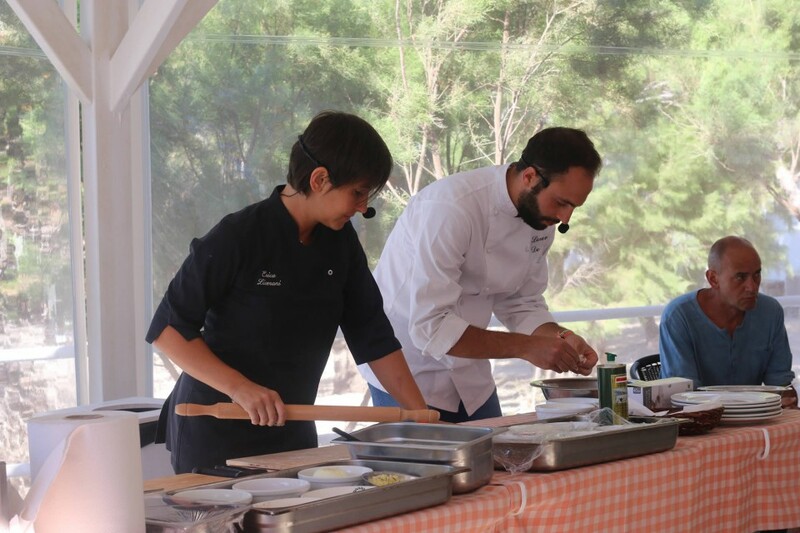 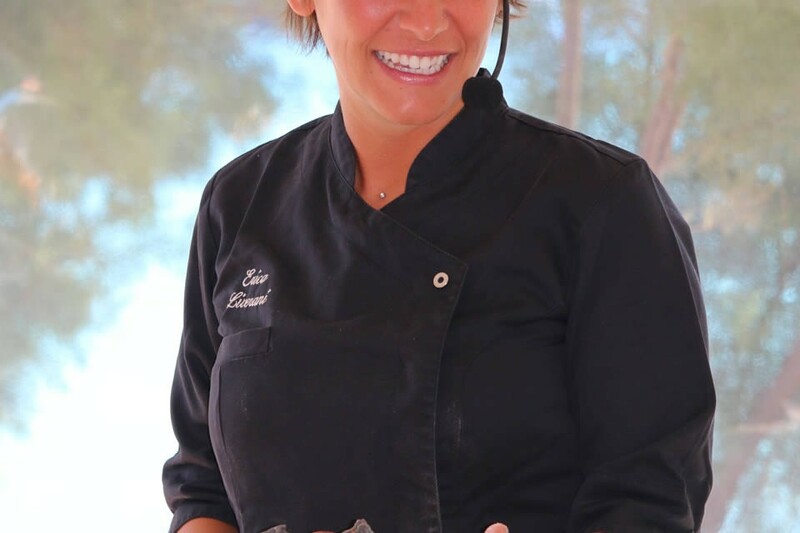 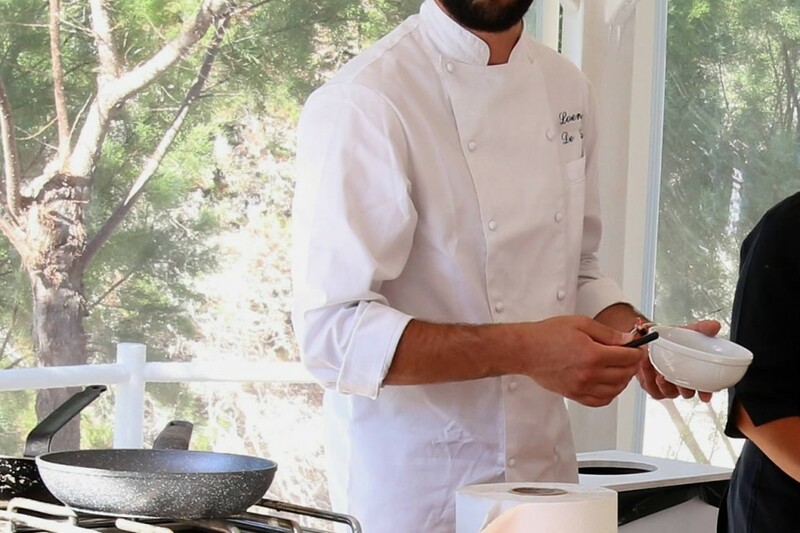 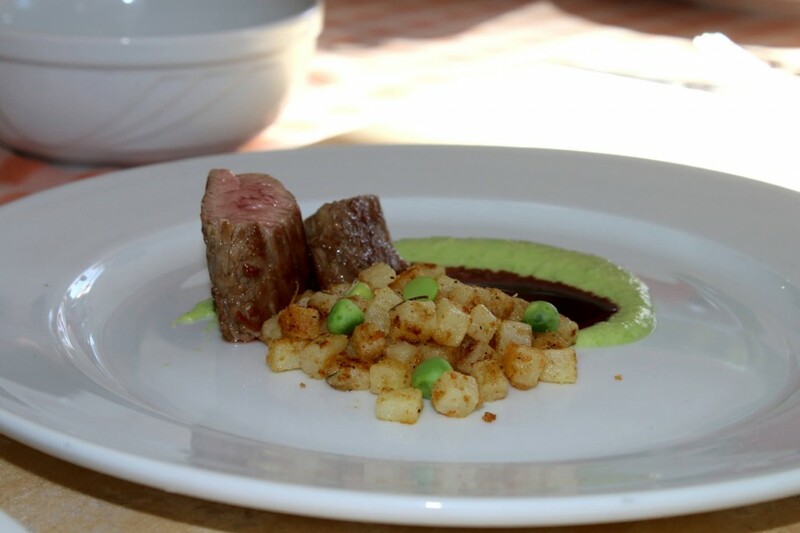 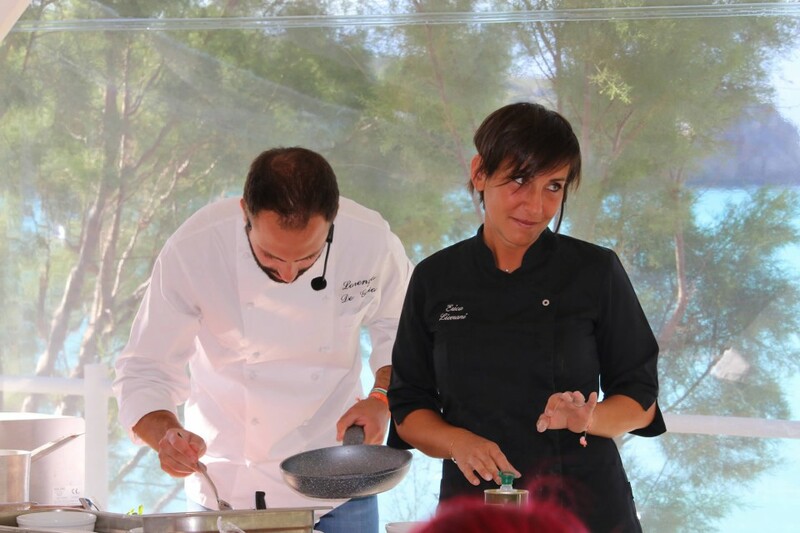 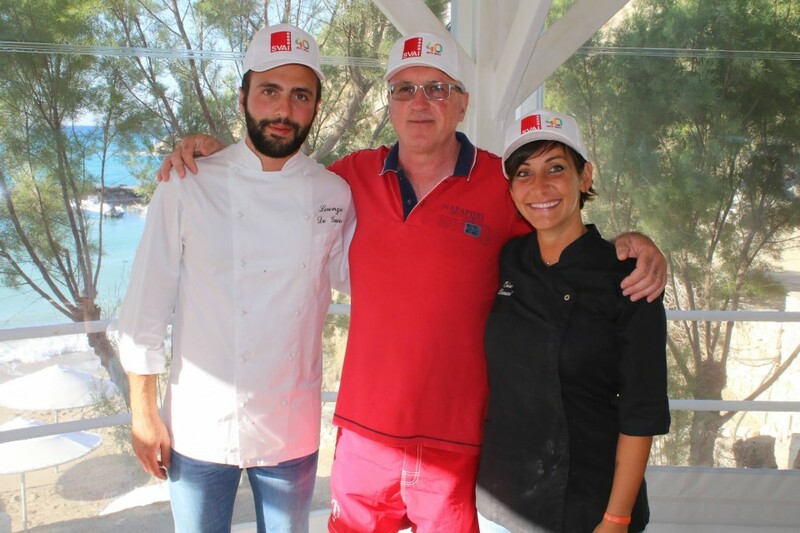 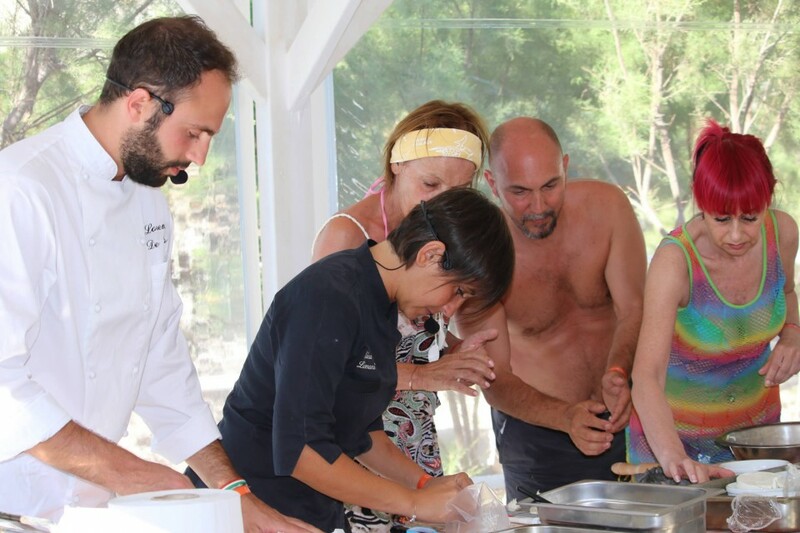 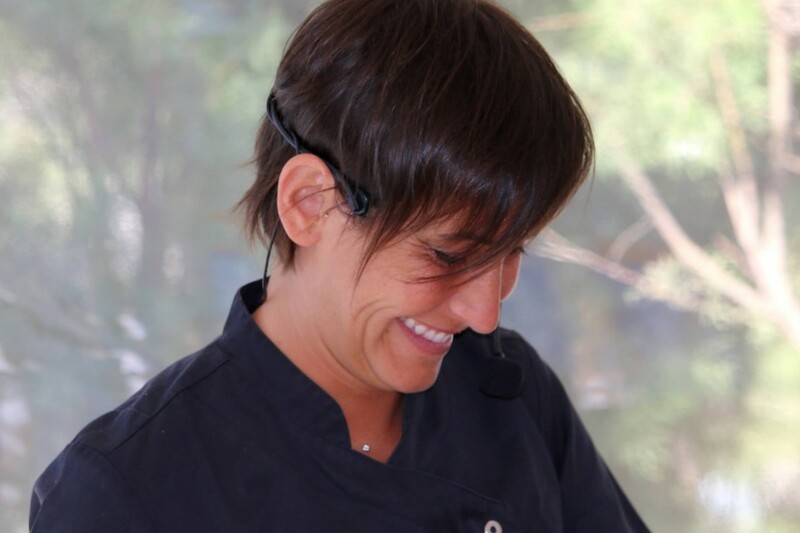 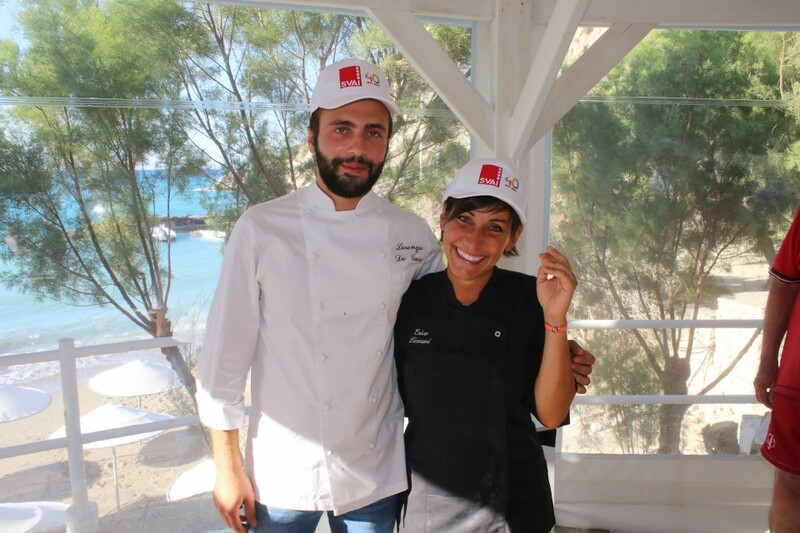 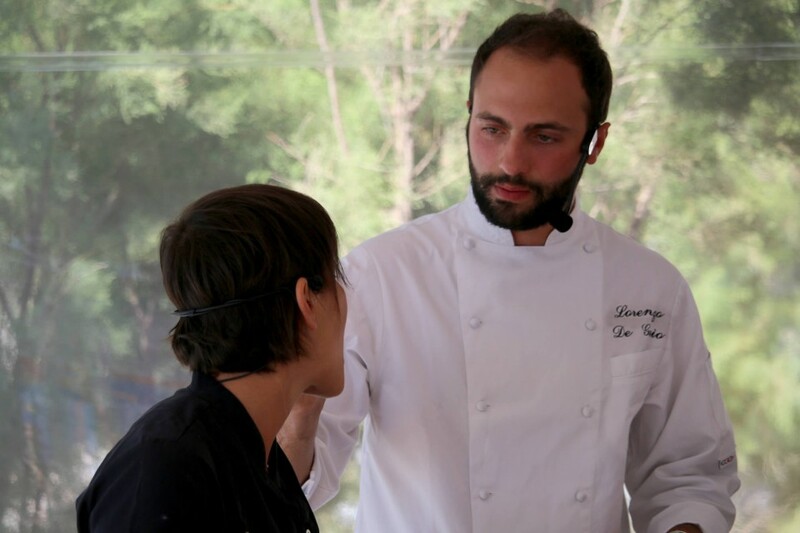 The best and exclusive part of the trip were show cooking with the winners of MasterChef Italia 5, Erica Liverani and Lorenzo De Guio who gave special moments to all the participants. 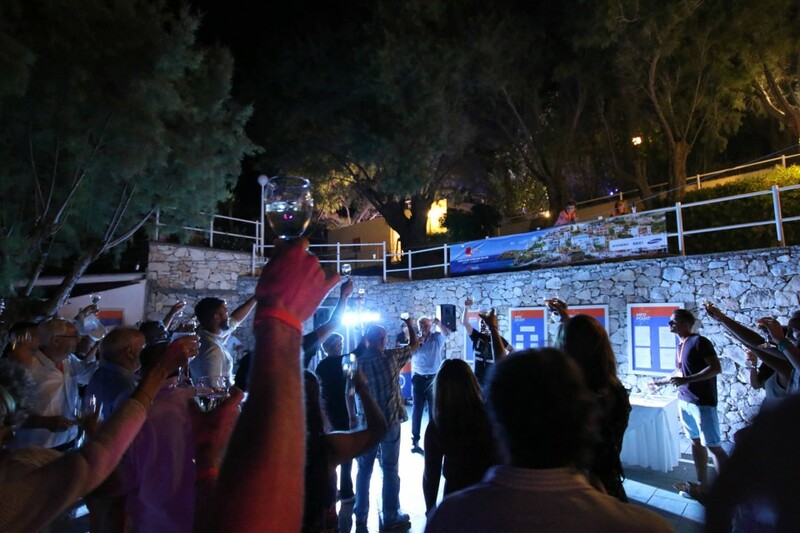 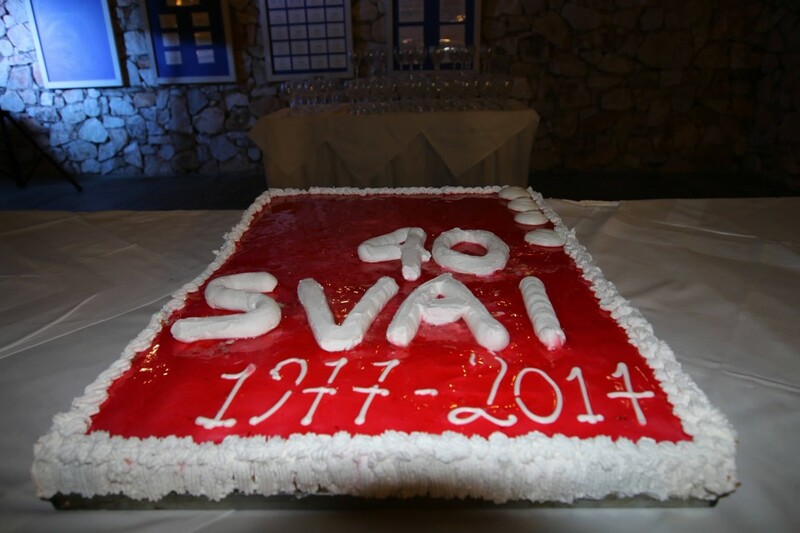 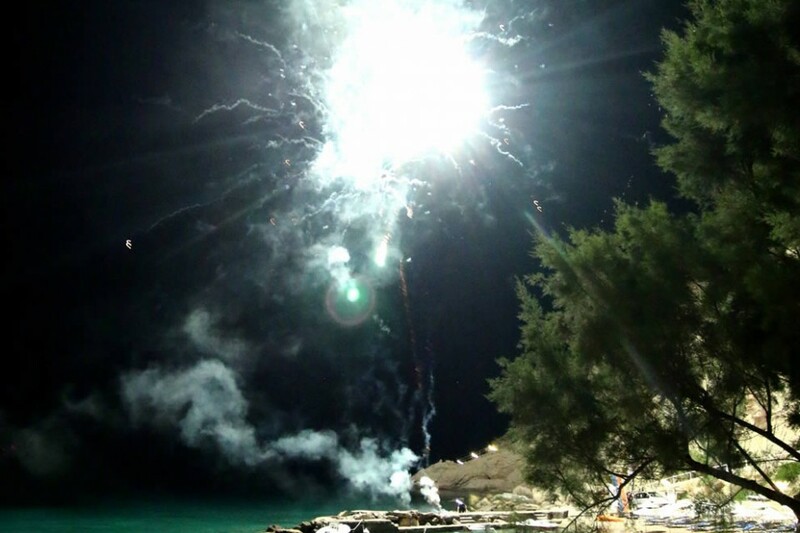 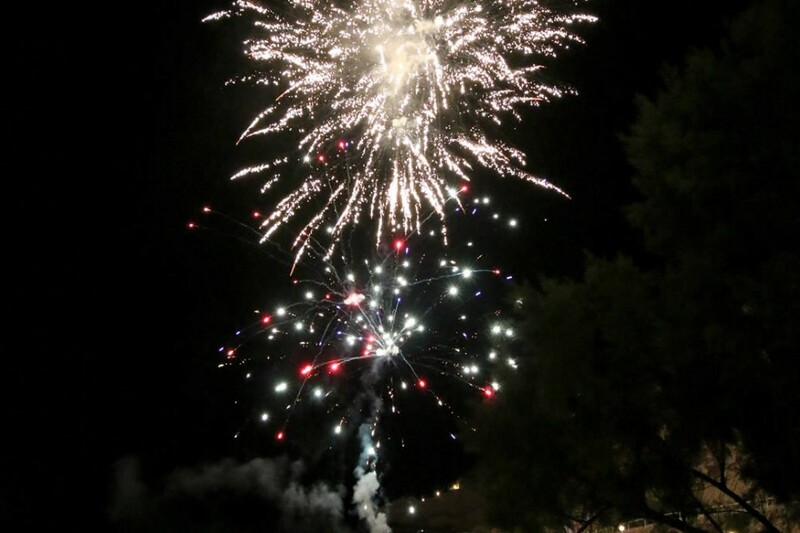 The incentive ended with fireworks and the cutting of the cake by the swimming pool… an extraordinary closure!